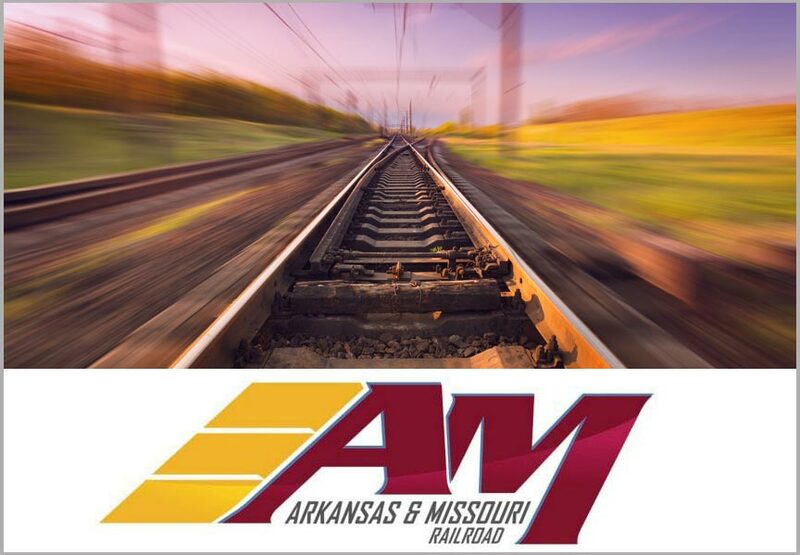 The Arkansas and Missouri Railroad is one of the only commercial lines in the country still offering both freight and passenger services. Your journey will take you to the top of the scenic Boston Mountains and down into the historic Arkansas River Basin on regular working rails. Yet, you’ll enjoy the ride in the leisurely elegance of refurbished antique passenger and parlor cars. Springdale to Van Buren is a day-long, 134 mile round trip. A 3-hour layover in historic, downtown Van Buren provides an opportunity for lunch and a chance to explore historic downtown buildings. Van Buren to Winslow is a three-hour, 70 mile round trip. The excursion goes through the rugged Boston Mountains of the Ozarks, over three valley trestles, and through the 1700-foot long Winslow tunnel. This train journey offers some of the most breathtaking scenery you will ever see in Arkansas. There’s so much to do and see in Arkansas that you may as well get comfortable. Booking a room at a locally owned and operated, Arkansas bed and breakfast inn will help you to do just that. An Arkansas B&B means access to uncommonly comfortable amenities, nutritious breakfasts, and an insider’s knowledge of the area. What are you waiting for? Find an Arkansas bed and breakfast for you getaway today!